This is an open play event with no strict pairing or rankings. Participants get to open packs, trade, and play! 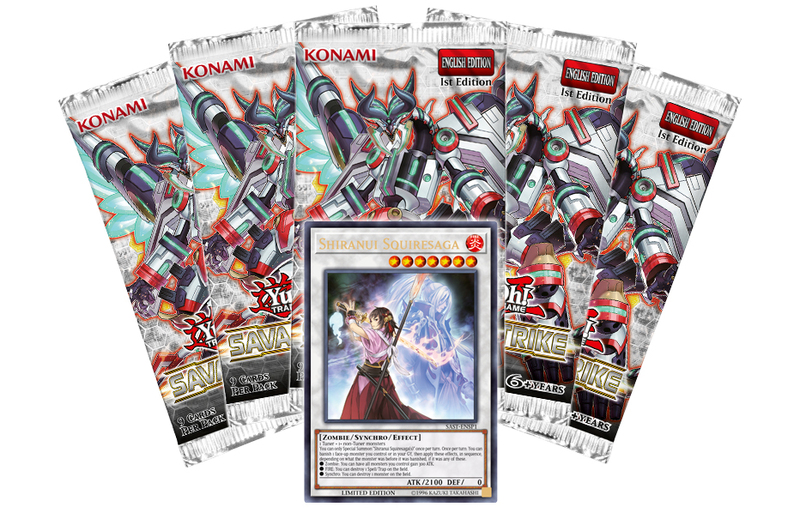 All participants will be placed in a random drawing where they could win an exclusive Savage Strike Game Mat like the one shown below! The winners will be chosen at 2:30 pm. Winners must be present to receive their prize. Limited spots available, online sign-up recommended! Scroll down to “purchase” a ticket. Payment will be taken at the door. Purchasing a ticket merely reserves your spot. Please arrive promptly to the event so we can get the fun started!